NOMAD // Gothic Alcove for Collabor88! | Teleport Hub Live! 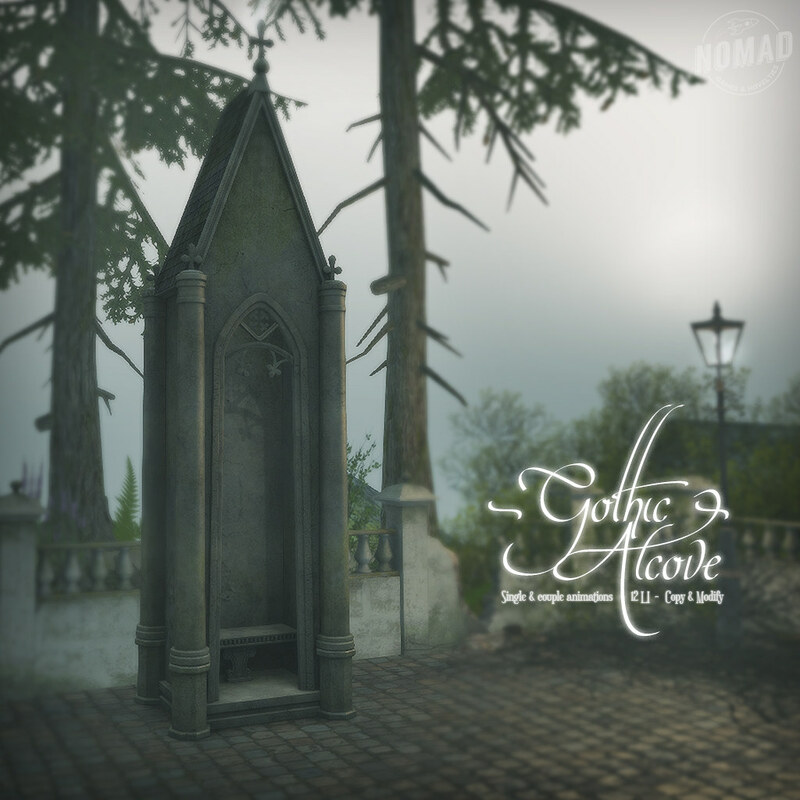 NOMAD // Gothic Alcove for Collabor88!